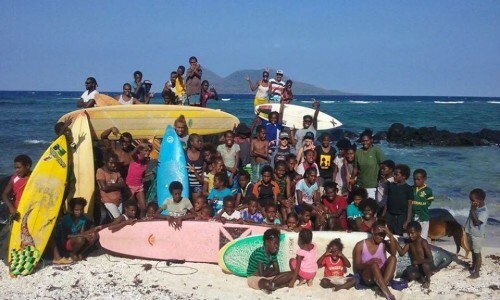 The VSA Board Drive takes donated surfboards and puts them in the hands of rippers throughout the islands of Vanuatu. 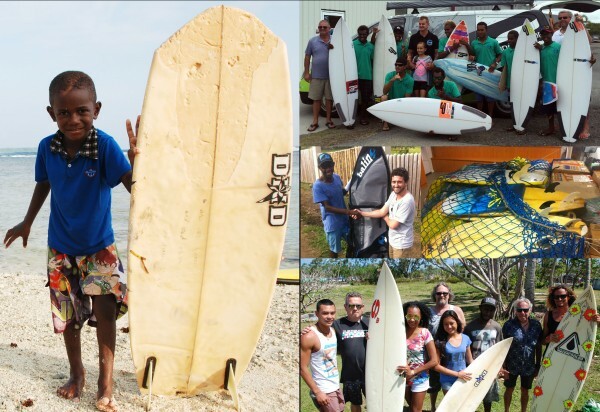 Bring an old board on your next trip to Port Vila and donate it to the VSA Board Drive! Alternatively get in touch with our Treasurer Stew in Australia, drop it at one of our collection points and we’ll handle the rest!